8 NEW CONDOMINIUMS IN HOT, OLD TOWN. THIS 2 BEDROOM IS A MUST SEE UNIT WITH APPROXIMATELY 1650 SQ. FEET OF LIVING SP LG MASTER WITH HIS/HER WALK IN CLOSETS, WONDERFUL KITCHEN WITH CHERRY CABINETS, GRANITE COUNTER TOPS, KITCHENAID STNLS APPLS,WOOD FLOORS, IN UNIT WASHER DRYER. WALK TO LAKE, DINING AND SHOPPING. AVAILABLE IMMEDIATELY. 1537 N Cleveland #3 Chicago, Illinois 60610 is a condo property, which sold for $471,300. 1537 N Cleveland #3 has 2 bedroom(s) and 2 bath(s). 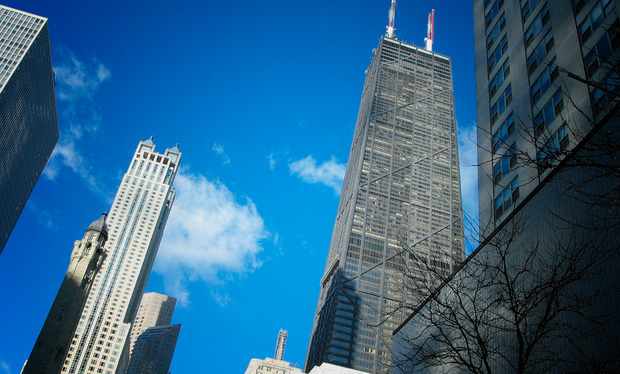 Want to learn more about 1537 N Cleveland #3 Chicago, Illinois 60610? Contact an @properties agent to request more info.